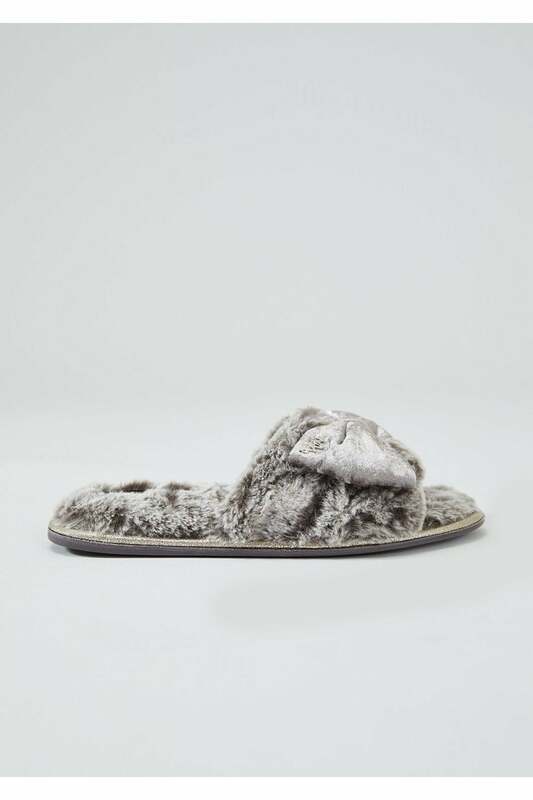 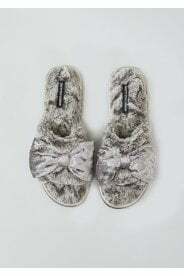 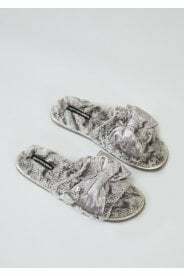 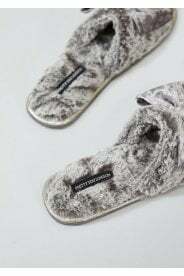 Pretty You London's signature slipper is reborn in a deep mink and silver grey for AW18. 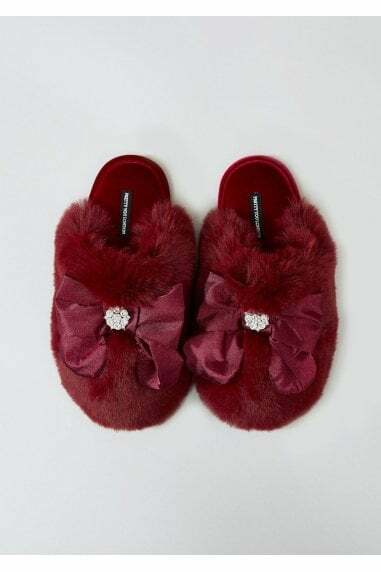 Super-padded faux-fur soles meet oversized velour bow. 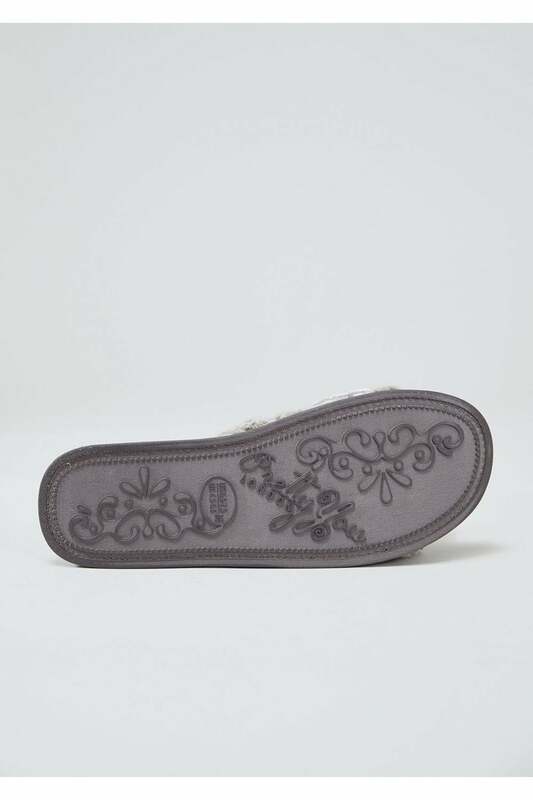 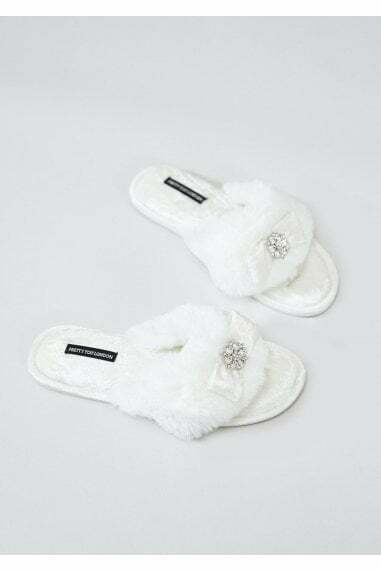 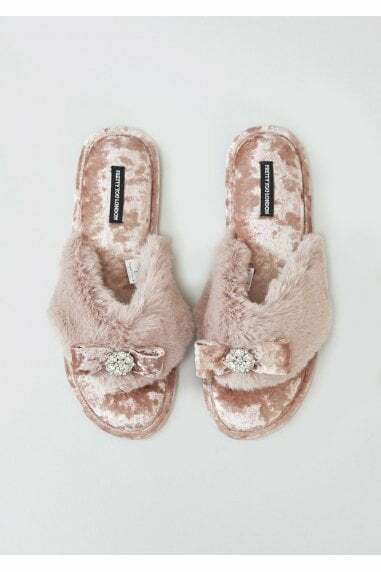 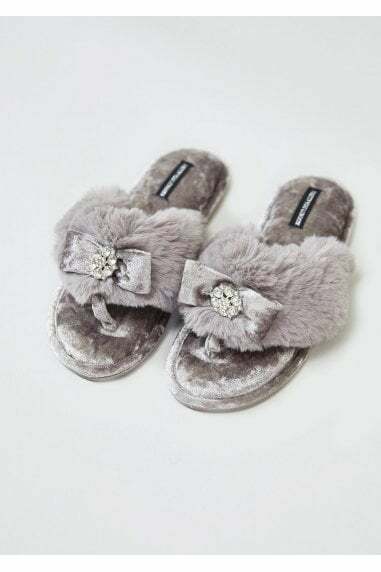 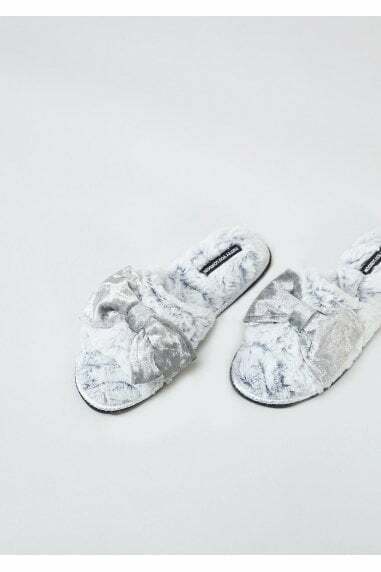 A slipper has never felt or looked so good the perfect gift to yourself or others.